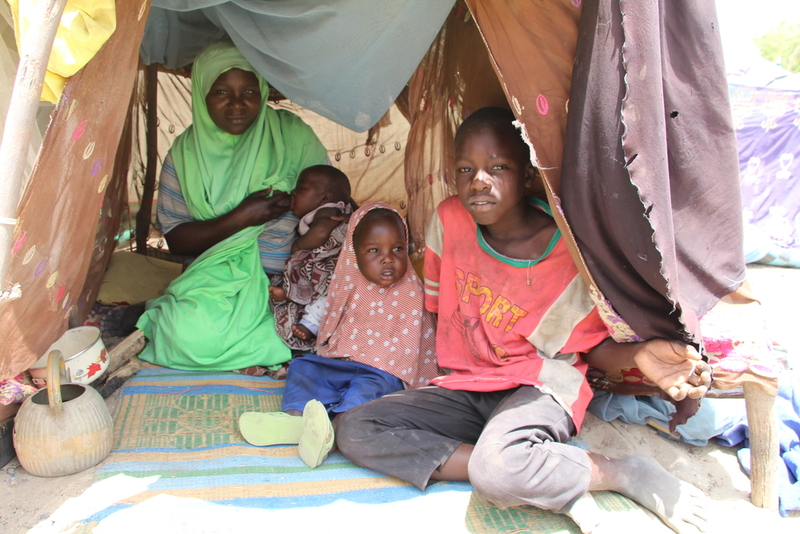 “The current situation, with very vulnerable people – women, children and the elderly – living outdoors, rather than in a camp or with the host community, increases the risk of abuses and the need for protection,” says Musa. MSF has been working in Nigeria since 1996 and has had a permanent presence in Borno state since 2014. Our teams provide lifesaving medical care in northeastern Nigeria, running projects in Gwoza, Maiduguri, Monguno, Ngala, Pulka and Damaturu, while our emergency teams respond to disease outbreaks and other urgent humanitarian needs.